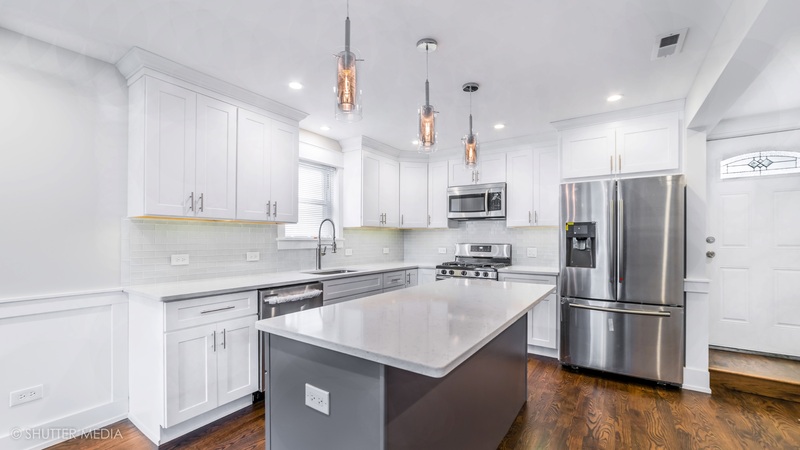 With all the luxury homes available for sale in Chicago, it is important for you to know how to make your home stand out from the competition. In this article, we’ll take a look at five tips that’ll help you sell your luxury home. For you to effectively market your property, you need to identify the right buyer so you can tailor your marketing strategy towards them. The real estate market is basically a small number of buyers choosing from a larger set of potential properties. In order to stand out from the large net, it is crucial that you understand the motives of luxury homebuyers. Some factors that can make or break a sale include exceptional schooling systems, locations, closeness to shops and restaurants. Make a note of the latest consumer trends and get a very good agent that can help you position your home accordingly to take advantage of these trends. Pricing is another factor that can affect your sale and increase the number of days your home stays on the market. If you underprice your home, you could end up making a loss. On the other hand, if your price is too high, you’ll end up with a smaller number of buyers and fewer offers. Realtors always worry about pricing their home listing too high as the number of available luxury homes means that you can easily lose a sale. It’s important to put a price on your home that is appropriate for the current market. Buyers that are looking for luxury homes are usually high-end clients and so they’ve probably got their eyes on other luxury homes. With that in mind, you’ll need to come up with ways to separate your home from others. Identify its unique and marketable strengths and showcase those. A key element in selling a luxury home is the location. Most luxury home buyers may require their homes to be located in less crowded areas or have other specific need that they require. Apart from knowing the market, you need to get some knowledge of the area such as its history, development, and architecture. That way, you can point out features and elements that will appeal to the buyer’s needs. Your luxury home listing can stand out from the competition just by you knowing the unique features of the location. The 4 tips listed above all lead up to tip number 5 which is having an effective marketing strategy. Whatever marketing option you chose, online or offline, make sure it matches the value of your home. Both offline and online marketing are important as they help to present your home in its strongest light. Remember that first impressions matter and they do go a long way. The difference between a printed piece of paper and a high-end glossy brochure may seem tiny, but it can make or break a sale. With these five tips in the palm of your hand, you’ll be able to sell your luxury home quicker and easier than ever before.